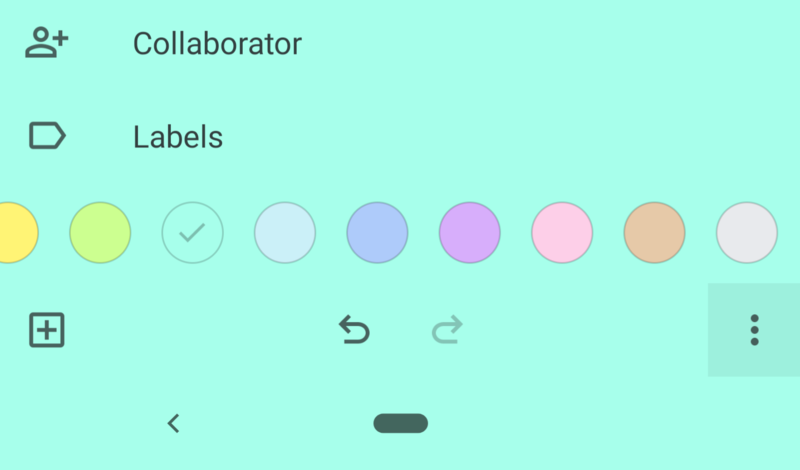 If you're a stickler for details, have we got a treat for you: the latest update to Google Keep Notes (née Google Keep) colors the navigation bar to match the note you're currently viewing. 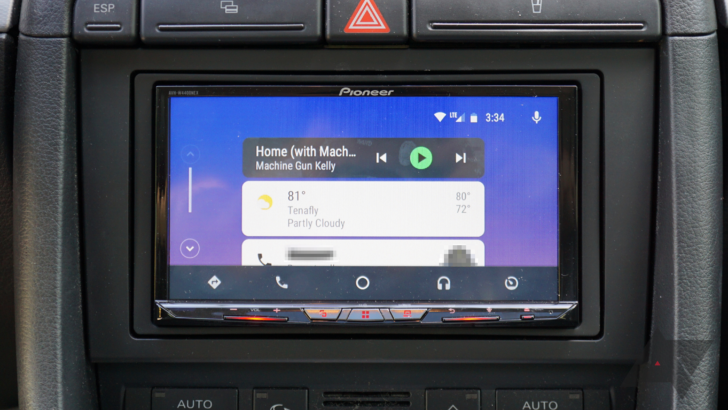 Android Auto hasn't been playing nice with Android 9 Pie. 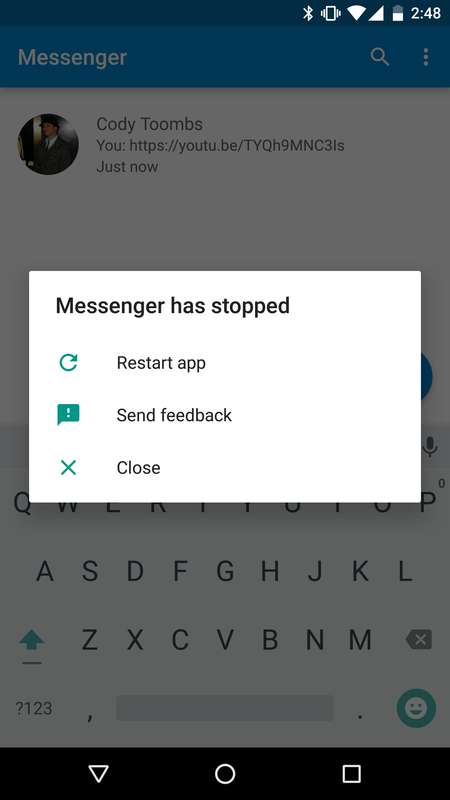 There have been reports left and right of numerous bugs: missing text notifications, a disruptive buzzing sound in calls, and frequent crashes. Fortunately, the Android Auto team is aware of these issues, and reports that it's fixed at least one — Android Auto version 3.5 should solve the crashing problem. Keeping track of what you're watching on TV is an absolute nightmare at the moment; there are just too many great series and not enough time. As with most problems we face these days, there's an app for that. TV Show Favs is a powerful tool that helps you track and manage the viewing of your favorite shows, with all sorts of useful features such as calendar integration and reminder notifications. 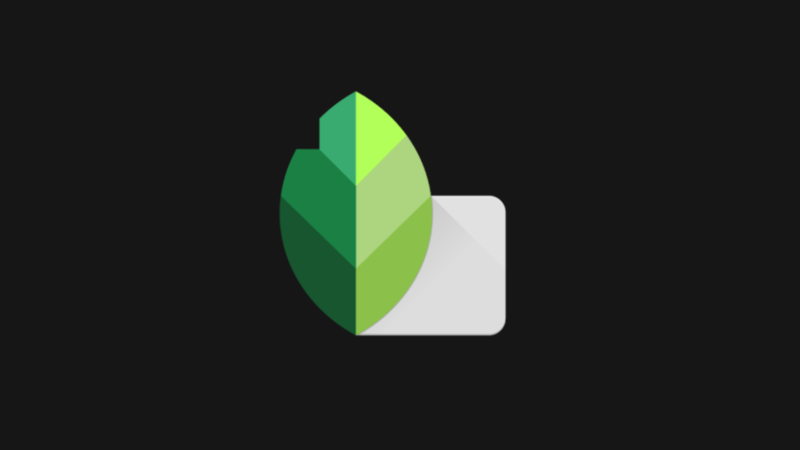 The devs will probably be the first to admit it hasn't always been the prettiest app (Holo everywhere), but that changes with the latest update. 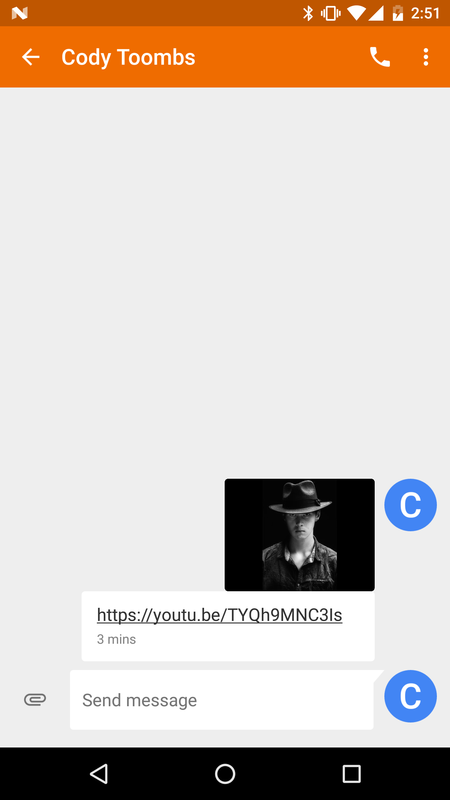 We've been expecting some changes to SMS functionality in Hangouts for some time, especially after Google started pushing Messenger as an SMS alternative inside Hangouts. 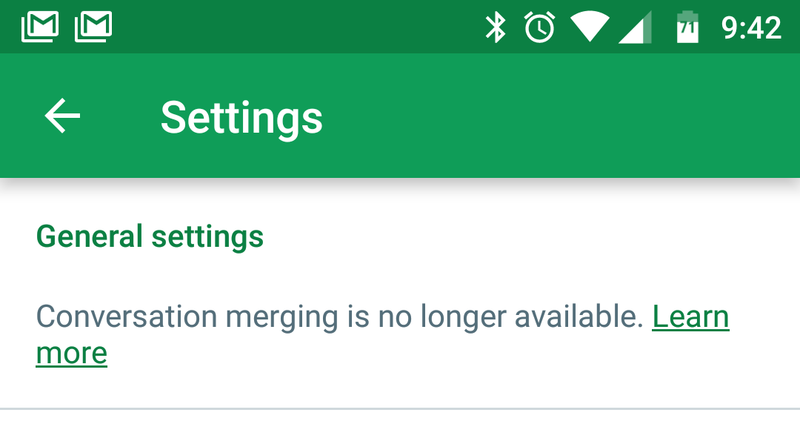 As of Hangouts v11, it looks like the other shoe has dropped. This version of the app removes merged conversations as an option. Who doesn't love a good update? That's a rhetorical question, of course. 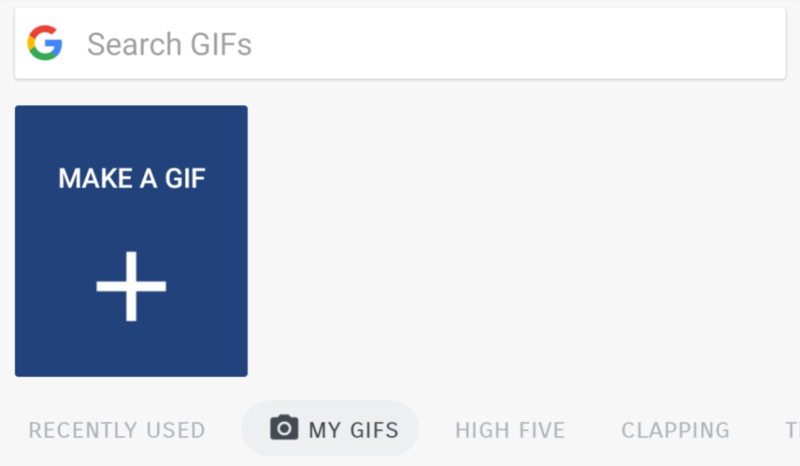 A few app updates rolled out today, including one for Google+ on Android. A look through it shows that this update was pretty well dedicated to polishing things up on the Notification screen. A previously announced feature is finally locked in, and some of the top requests from users have been addressed. As usual, we've got a link at the bottom if you're eager to get this one downloaded, or just keep reading to find out what's new.